Hello travelers! 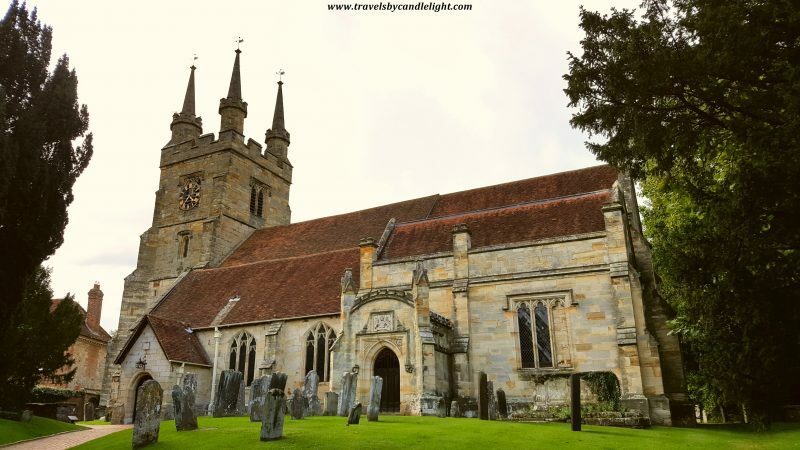 As promised, I come back with the second part of my guide to the medieval villages of Kent – today we will visit Chiddingstone and Penshurst. 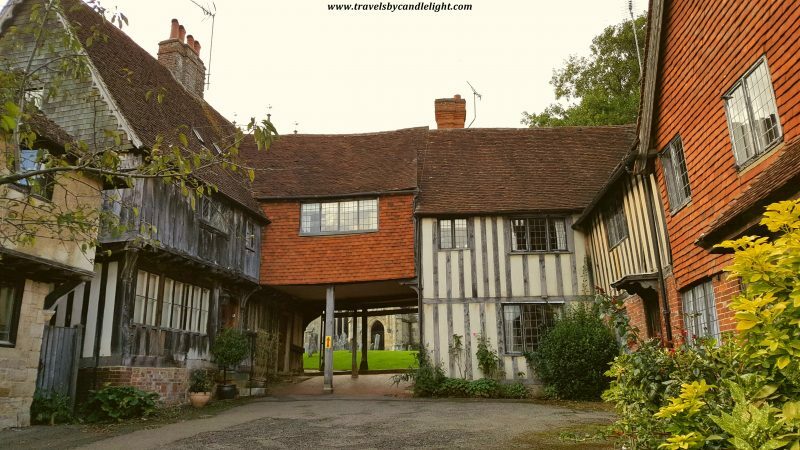 Chiddingstone is a tiny surviving Tudor village, with perfectly preserved buildings, narrow main street and cobbled pavements, the place has been featured in many postcards and photographs and has been used as a site for several films including ‘A Room with a View’ (1985), “The Wicked Lady” (1983) the 1996 “The Wind in the Willows” (1996). It is said that its name comes from The Chiding Stone, which is nothing but a block of stone just outside the village, although it is surrounded in folklore. Rumor has it the stone was once used by ancient druids as an altar or place where judgments were made. 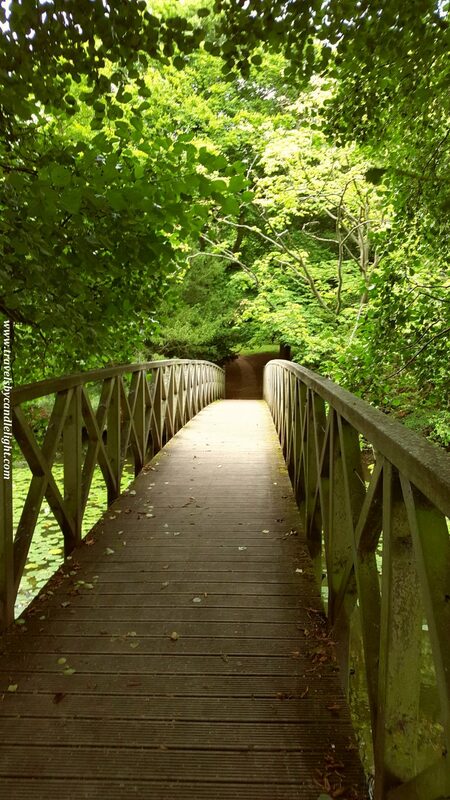 Others believe Britons used the stone as a place to conduct judicial affairs. In the Medieval times the legend says that nagging wives, wrongdoers and witches were brought to the stone to be chided as punishment by an assembly of villagers. 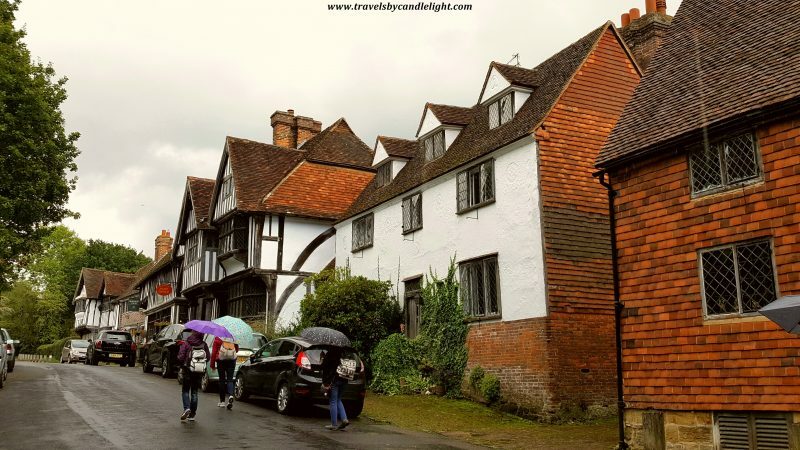 When we arrived at Chiddingstone, a thunderstorm just washed everything around and the Castle was looking quite dramatic against the gloomy sky, but it was so romantic to cross the wooden bridge over the lake and get into the main street of the village. 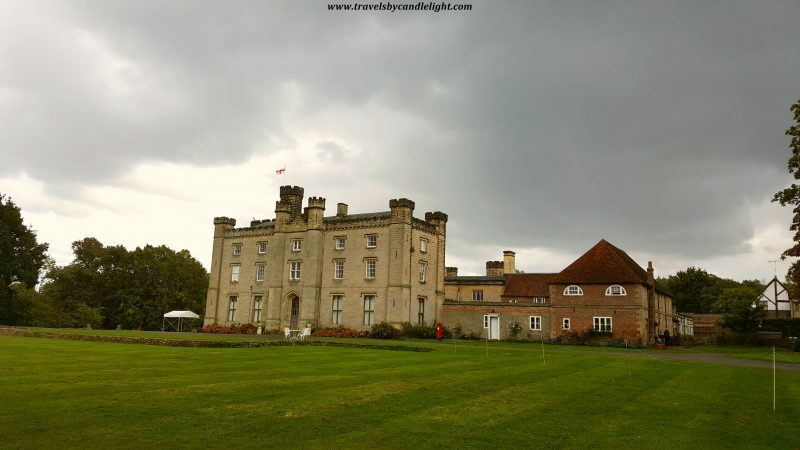 However, I couldn’t visit the castle as it is not open on Saturdays, but it might worth a visit on another occasion as it has quite an interesting past, undergoing several architectural changes and being owned and lived in by an eclectic mix of people and families, even serving as a base for Canadian Military Forces during the Second World War. Its last owner – Denys Eyre Bower – was an internationally renowned collector of ancient Egyptian antiquities, Japanese art and craft (second best collection in private hands outside Japan), Royal Stuart and Jacobite antique books. He lived an eccentric and complicated life, which features failed marriages and a notorious scandal followed by imprisonment, but that is a story for another time. 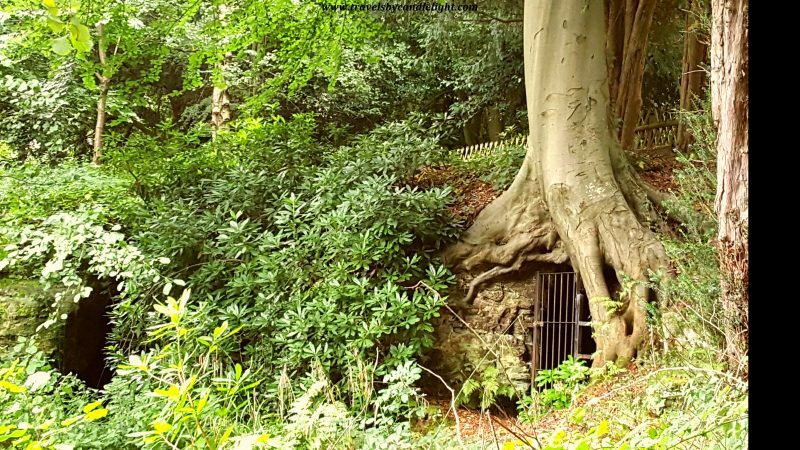 The highlight of this short walk through the village is a secret passage door built literality in a tree which my romantic side thinks it must take you to Narnia! The village church has 13th century origins but was substantially rebuilt in the 14th and 15th centuries. 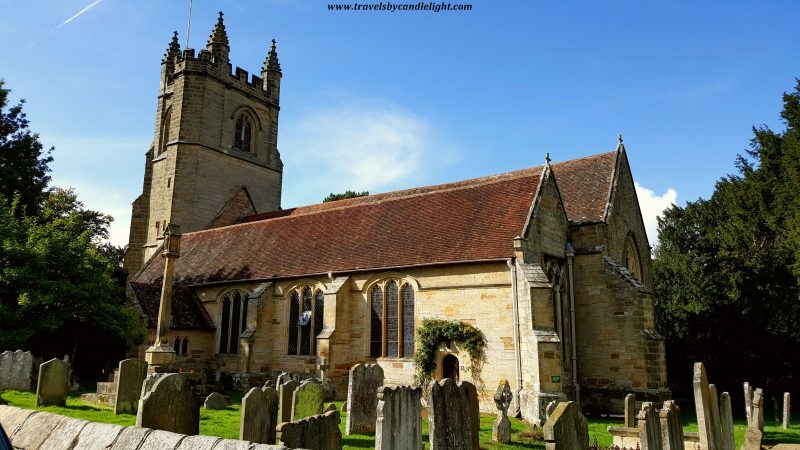 Finally, our last stop for the day was Penshurst, another medieval village nestled in the Weald of Kent, perhaps most famous for its stately house Penshurst Place, once home to King Henry VIII and the ancestral home of the Sidney family since 1552. However, by the time we got here it was late afternoon and the place was closing his gates soon, so I couldn’t visit. On top of this, my good karma for the day came to an end and a tapering rain started, so the visit was short and sweet, just walking a bit around the village. Definitely the highlight of the village is the nice medieval square with historical half-timbered buildings. The Old Guild House, on the side of Leicester Square, is one of only two still left standing in England and believed to date from 1475. As all the other villages, there is a beautiful old church, accessible through a medieval gate opening from the square. 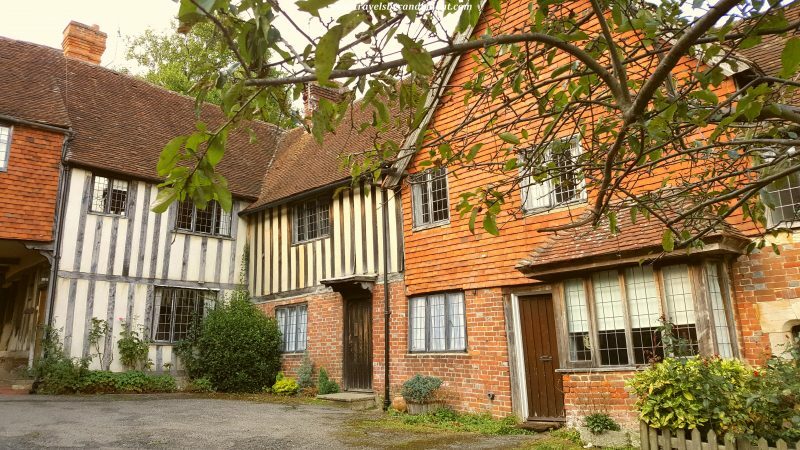 I do hope you enjoyed this trip through the medieval villages of Kent. 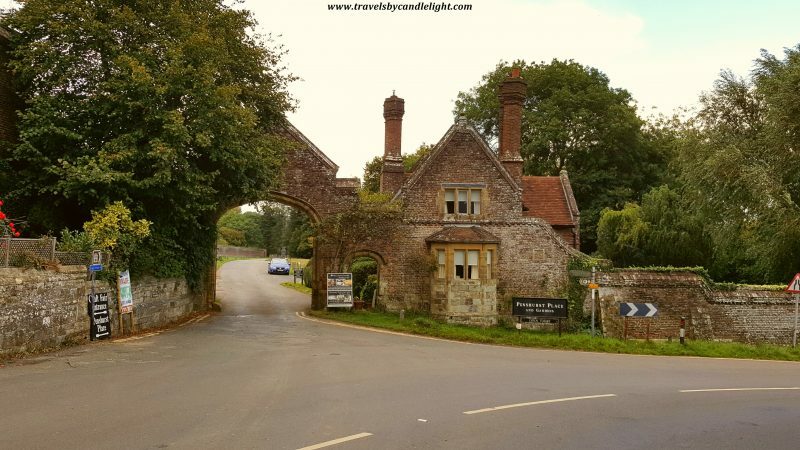 My last piece of travel advice if you plan to visit these beautiful quintessential English villages – the best way to reach them is with your own car, as apart from the first village which has its own train station, the others can be reached taking the local buses, but the links are not very good.